I had a difficult time this year, you know, coming up with a list that was the definitive list on what I considered were the best comics of 2014. 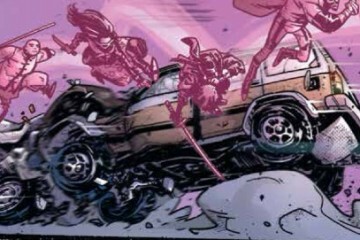 It’s always hard to look at ongoing books within a year and not based on their past issues as well. Some books I could have put on here, but upon reflection, what those books did this year compared to last year were not quite as good as some of which I decided to go with. As such, Captain Marvel. 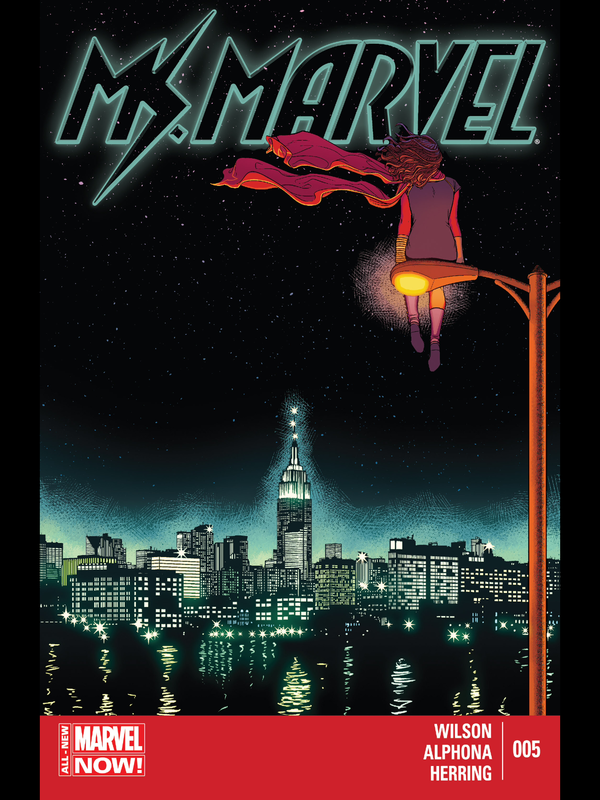 I love love love that book and I’ve loved every issue that has been released, but in comparing the current on’s and going’s, I think what was going on before the All-New Marvel Now! change was stronger. 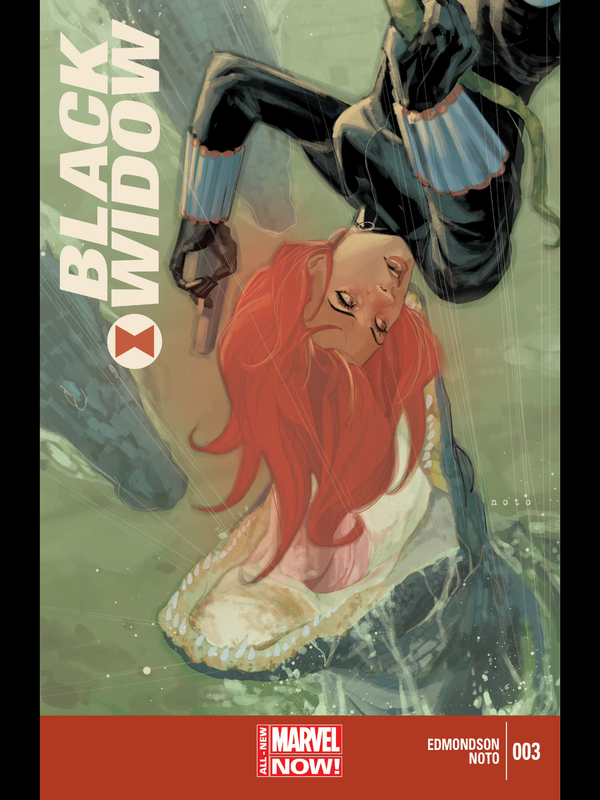 With that, it opened up the door for other books, such as Black Widow. The craziest part of my list is this: one of my top comics in 2014 was read on December 30th, 2014. Yeah, cutting it close. My top ten comics of 2014. Daredevil by Mark Waid and Chris Samnee is by far my most anticipated book every month. Even if I’m low on comic budget, I will not buy any until I know I can buy this book. Early this year we followed Matt Murdock to the sunshine state, San Francisco, CA! We’ve seen emotional highs and lows through this book since Waid took it over, but some of the pay offs of the past years, such as Daredevil #5, have been the most rewarding of any book I have read this year. 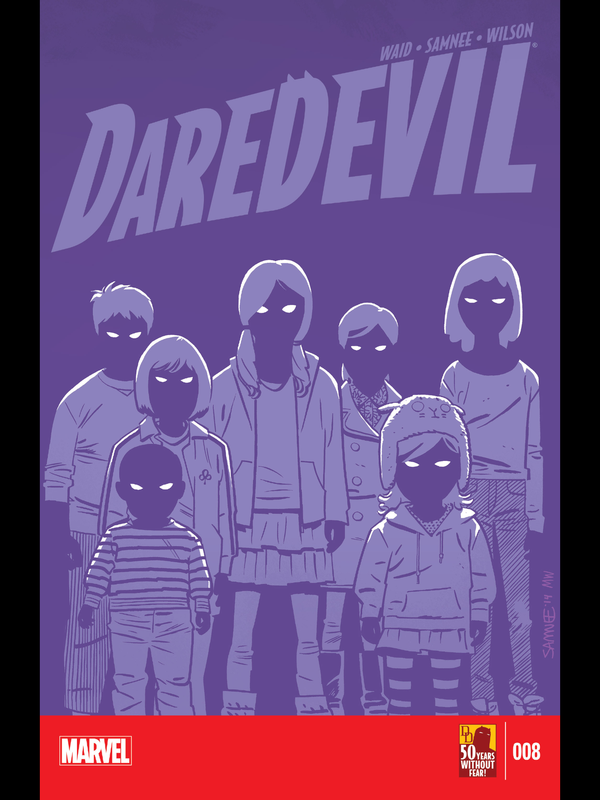 Even when the book just starts a new arc, such as “The Purple Children”, Waid and Samnee successfully take some of Marvel’s weakest villains and create a poignant and still rollicking fun book. A superhero book that makes me reflect on my own life: that’s what it’s all about. The final two pages of #10 are heart wrenching and I relate to it completely. That’s why Daredevil is my number one book of 2014. I love that dopey guy! Now, to be fair, I read this webcomic on December 30th, 2014. Yeah, seriously. This webcomic from Karl Kerschl is so good that it became the second best comic I read in 2014, and that’s even with the small amount that was actually released in 2014. The highs and lows of emotional turmoil and joy are so stretched that I felt exhausted by the time I finished. I love the characters more than almost anything that I have ever read. Karl’s ability to take you through a story that veers off into seemingly unimportant places and yet make you care and yearn for more of it is staggering. 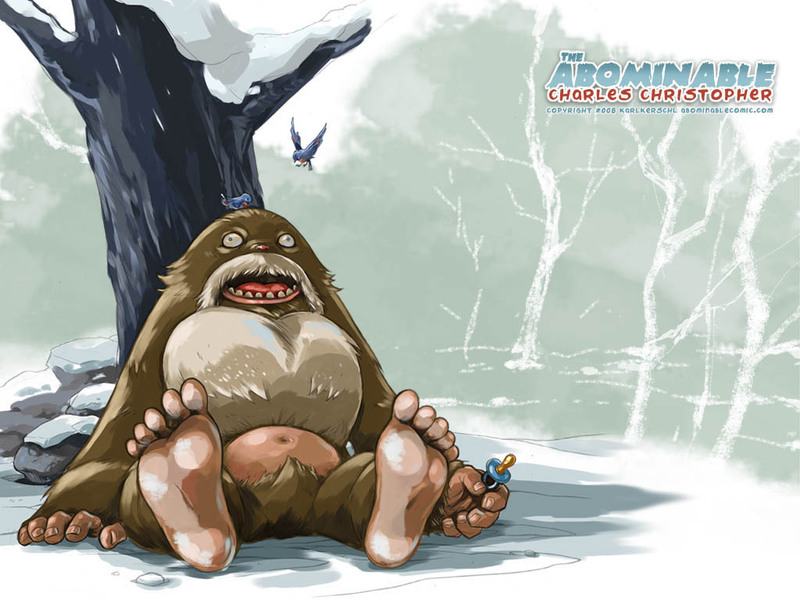 On one hand, you have a story about a creature, Charles Christopher, going on an epic journey of coming into his own and facing mystical beasts, and on the other, you have small stories about the lives of animals in the forests, which can be as mundane as therapy sessions, or as twisted as a crooked crime organization. Buying the softcovers for gifts is my next step. Every person I care about is going to own this story. And they are going to love it. I read Elektra Vol. 1 because Steph convinced me to review it. I wanted to read it, but I honestly wasn’t that interested. As you can see, at my number three spot, it had quite the impact on me. I was immediately floored by the art direction of the story. I still think of pages and panels in my mind! This story about a character who has always been number two in stories, taking control and becoming who she was meant to be, is both stunning to behold and an overall joyous read. I took a deep breath when it was finished and only smiled. One of the best books Marvel has ever released. This was hard. Elektra and Ms. Marvel are really interchangeable in this list (the order is alphabetical because I couldn’t make up my mind). This is the story everyone needs to read. It’s about growing up. It’s about the awkward torture that is being a teenager. It’s about standing up and doing what is right for no other reason than that it is right. It’s about being proactive in the world, rather than apathetic to what is happening around you. It’s about family and friendship. It’s about being a hero. This book just might be the most important book that any comic book publisher has ever published. And it is one of the most fun books to read. Best Issues: All of them. I got to review #1! I got to review #1! Okay, okay, stop gloating. If you have read my review, you know that I went nuts about this book—just like the rest of the world. It’s daring, it’s creepy, it’s sweet, it’s Harry Potter in Gotham! It’s everything that I’ve been wanting from a comic and it just so happens to come from DC and have Batman in it sometimes. Yes, please, take my money and never stop making this book. The characters are charming and mysterious, the story is subtle and yet still bombastic. The world is incredibly realized and I’m convinced it exists. True story. This one I feel may be a bit controversial. Even Bob wasn’t crazy about this book! And I put it at number six! Above Afterlife with Archie? What? Yes, I did. Let me tell you why. Even though this book, so far, has not had a ton of stuff happen in it, as the story arcs have been a bit slow, it enraptured me to read it. I loved that the story is so centered on what Natasha does outside of the Avengers and really even what’s outside of her own side jobs. It’s about her everyday life and her relationships (or the lack thereof). 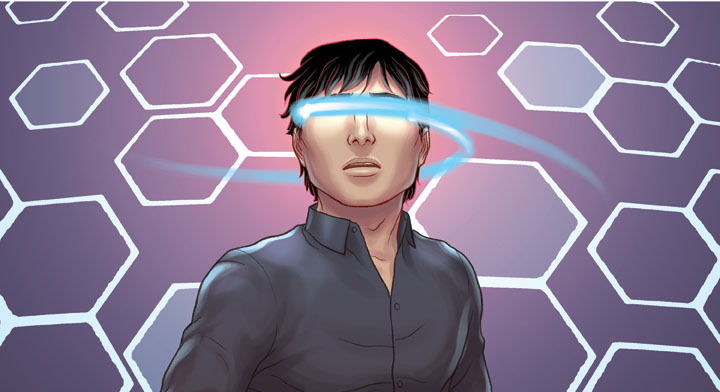 I could stare at the art for hours on end and just be taken up into this world of espionage and sometimes mundane actions done by Marvel’s most mysterious character. Black Science is one of those rare books. 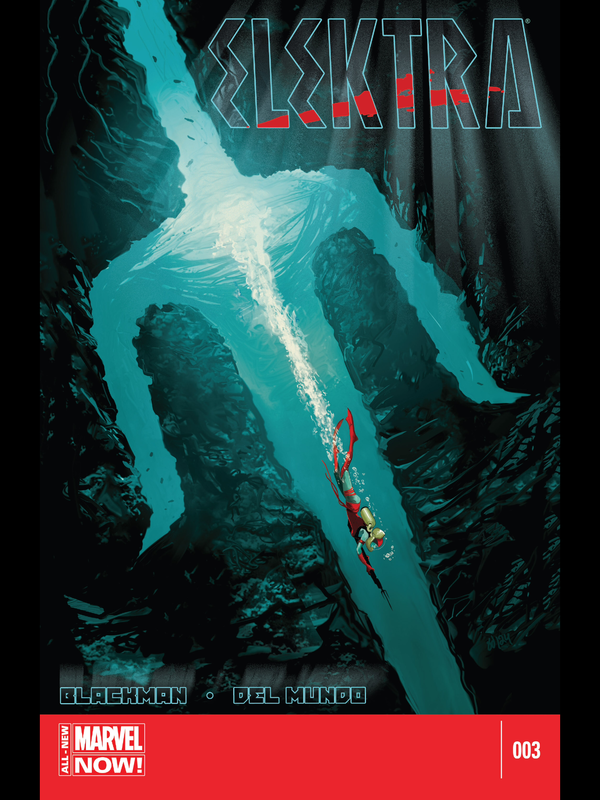 It’s that book that you pick up, expecting it to be pretty good because it’s Rick Remender and the cover looks nice. Then you open the book. Wait, what? This is a comic book? If this list were about the most beautiful books of the year, Black Science would be right up there competing with Elektra and Black Widow. 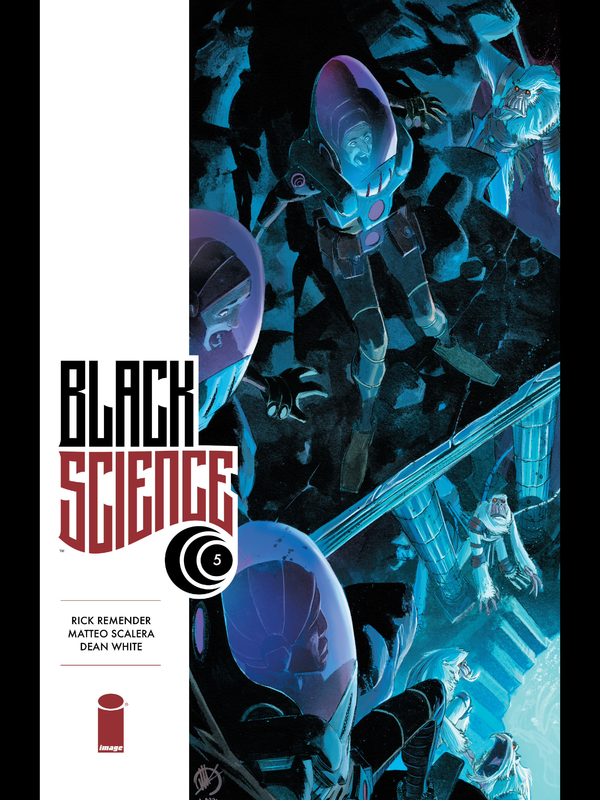 For myself, in regards to comics, Black Science is now the Science Fiction gold standard for all other Sci-Fi books. It’s sprawling narrative and dimension surfing scenery is almost unbelievable to behold. 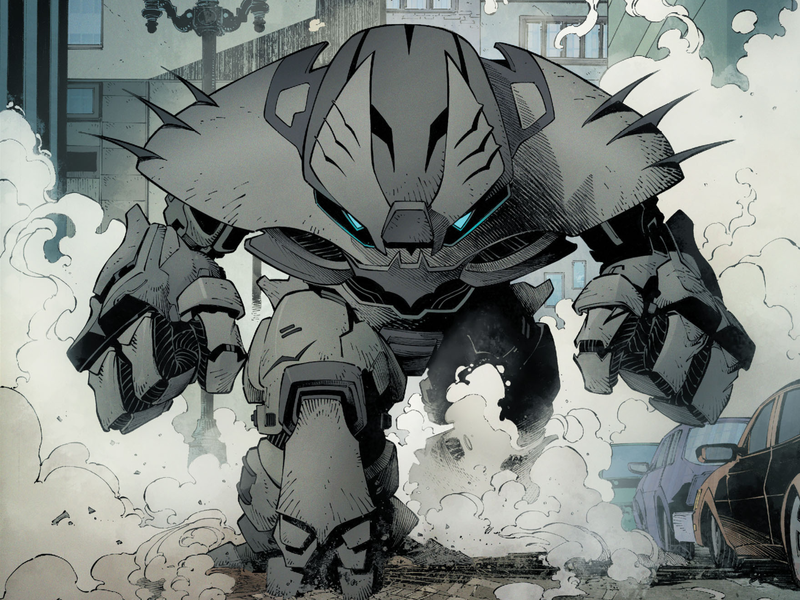 Remender’s ability to tell a story that is so epic in proportion and yet so personal in it’s character development is an achievement all in and of itself. This book is going to be talked about quite some time, and I love it. My mom used to buy my Archie Comics when she would go grocery shopping. I loved them. I would read through them until the pages were so worn out, they ripped. So, when the podcast started talking about an Archie with zombies, I was so far beyond on board. I hadn’t read an Archie book in years, and now, I can’t put this one down. Guess who my favorite character was/is? It makes me sad every time I reread this series. I hope they do something about that. 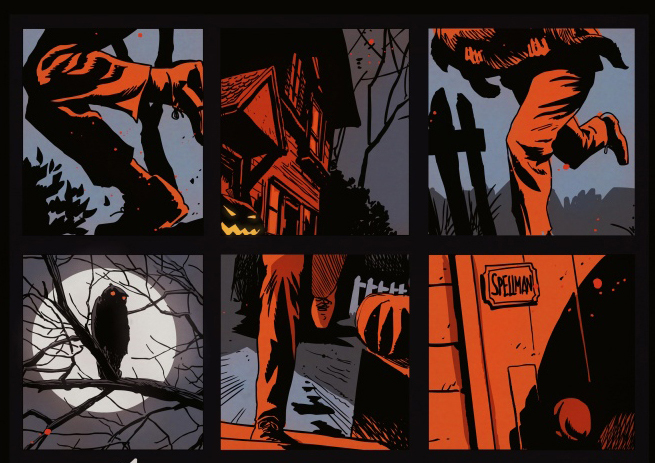 The Sabrina issue is by far one of the best comic issues of the year. This book is incredible.